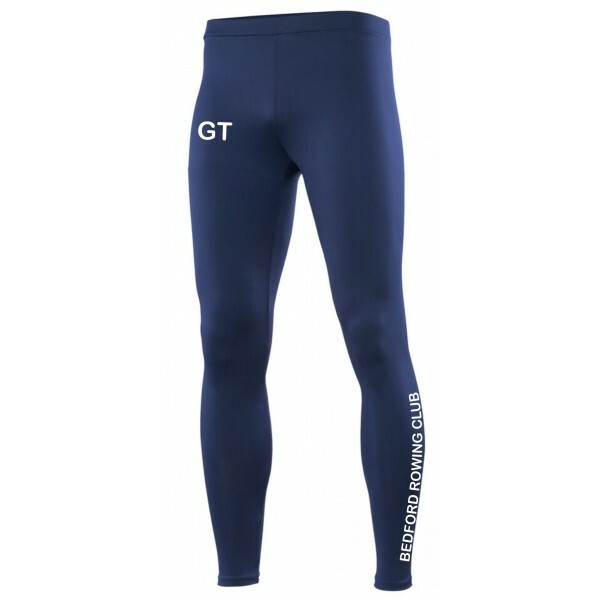 Base layer leggings Bedford Rowing Club down leg and initials to thigh. 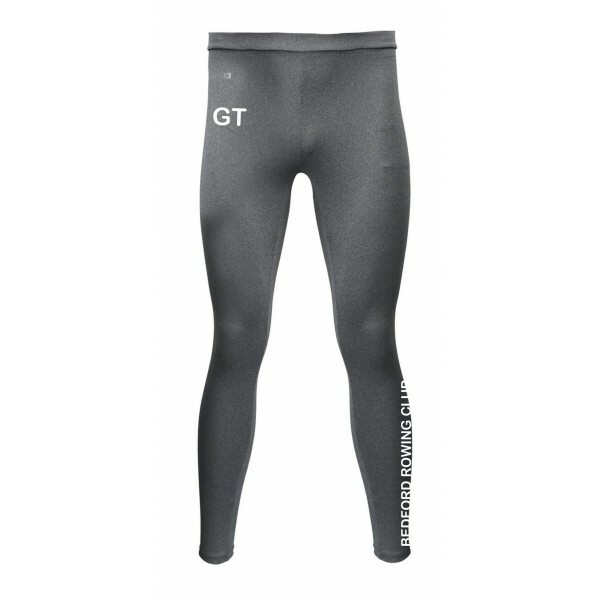 Base layer leggings. Keeps you warm and dry in cold conditions. Fabric is lightweight, soft, Easycare and dries quickly. Fits like a second skin. Regulates temperature of the body.